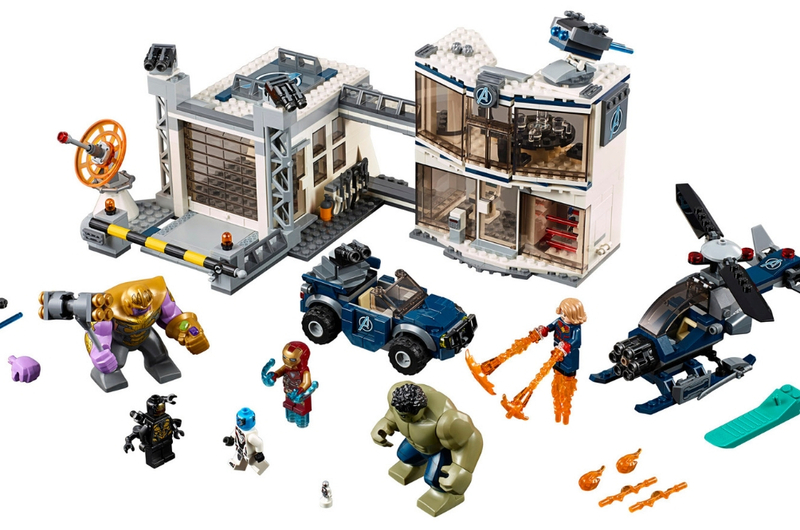 Do LEGO's 'Avengers: Endgame' Sets Contain Spoilers? It is officially 'Avengers: Endgame' month. We are less than four weeks away from what is possibly the most secretive movie ever. And since 'Avengers: Infinity War' left us with the an epic cliffhanger, all of us are dying to know what is going to happen after Thanos' snap that wiped out half the universe. After much speculation and debate, we can expect some things to happen leading up to the end of Phase 3 of the Marvel Cinematic Universe. 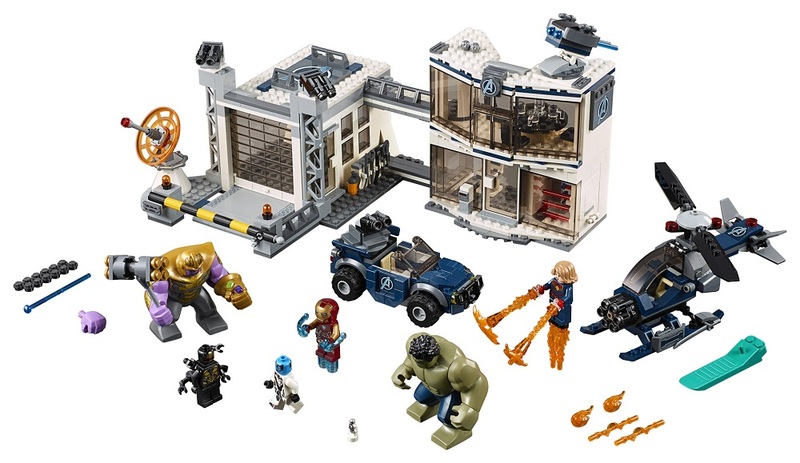 But we're not here to discuss that because LEGO has just released five official sets based on 'Avengers: Endgame' that may (or may not) contain scenes from the upcoming movie. In the past, we have seen LEGO sets with themes and concepts that are not in the actual movie. However, they can't be completely disconnected from the actual story, right? It is either they are actual scenes from the movie, or were at some point until it was edited out during post-production. So, whether or not you choose to base the new movie on these sets, we will leave that entirely up to you. 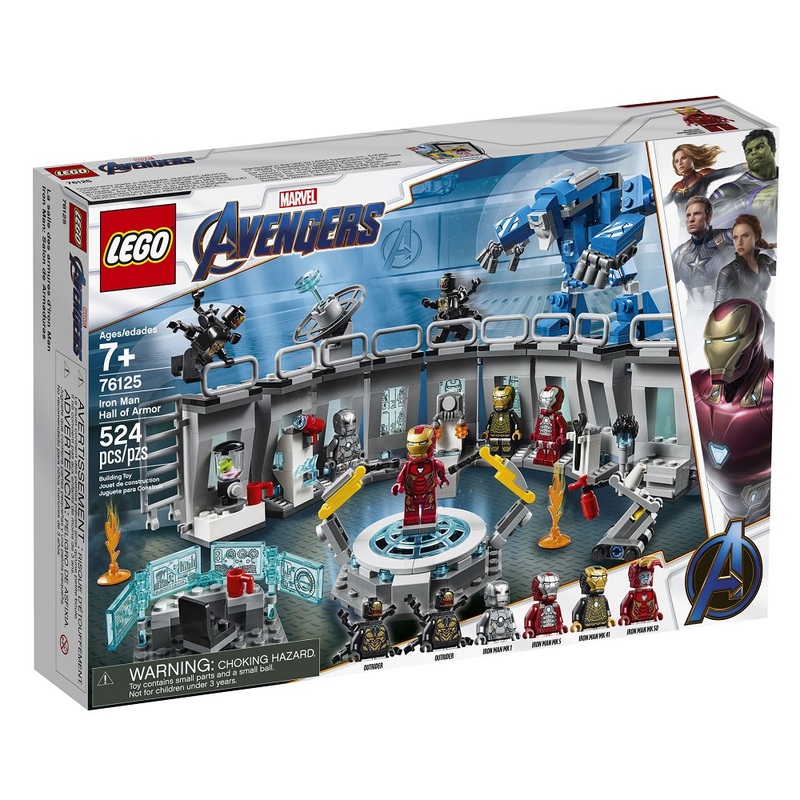 Most of the LEGO Avengers mini figures are dressed in the new red and white uniforms a.k.a. time travel suits, as seen in the latest trailer. 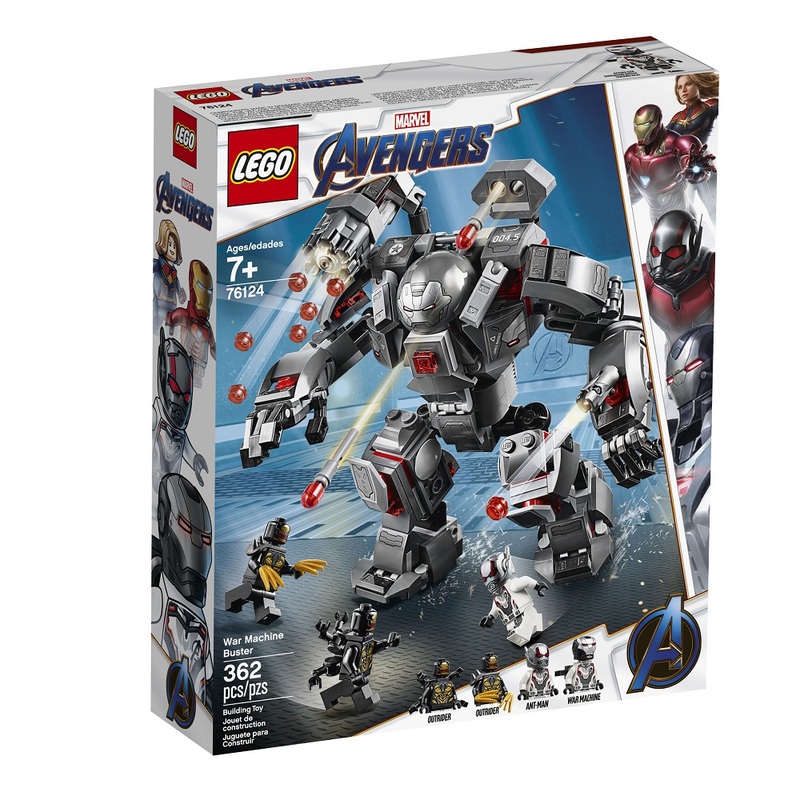 Besides that, the 'War Machine Buster' LEGO set suggests that Rhodey or War Machine could have his own spin in a Hulkbuster armour, as seen in 'Avengers: Age of Ultron' and 'Avengers: Infinity War'. And remember the Chitauri aliens from the original 'Avengers' movie? 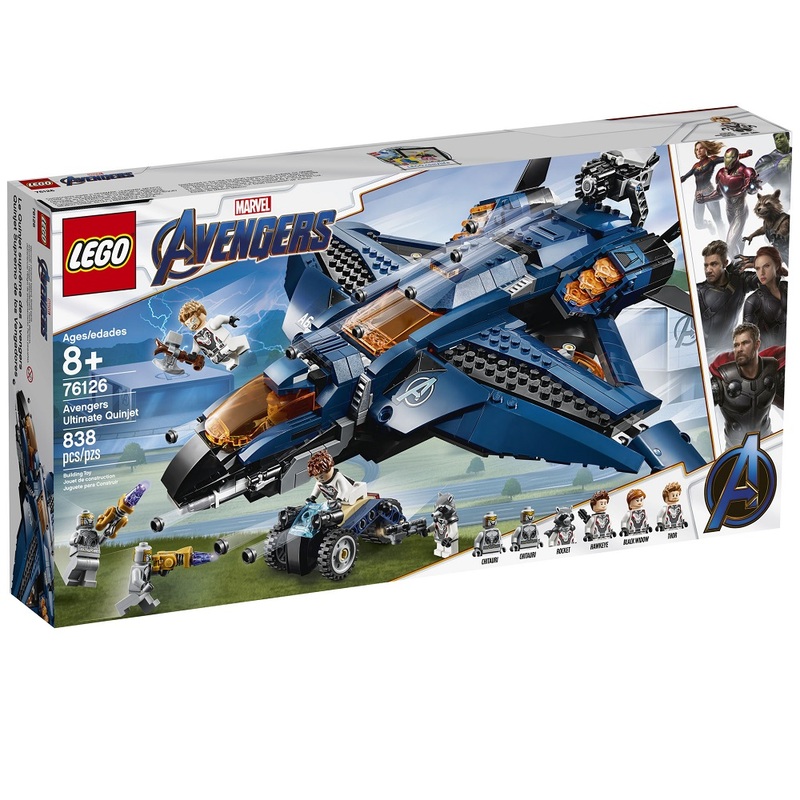 The 'Avengers Quinjet' LEGO set features this other-worldly beings. 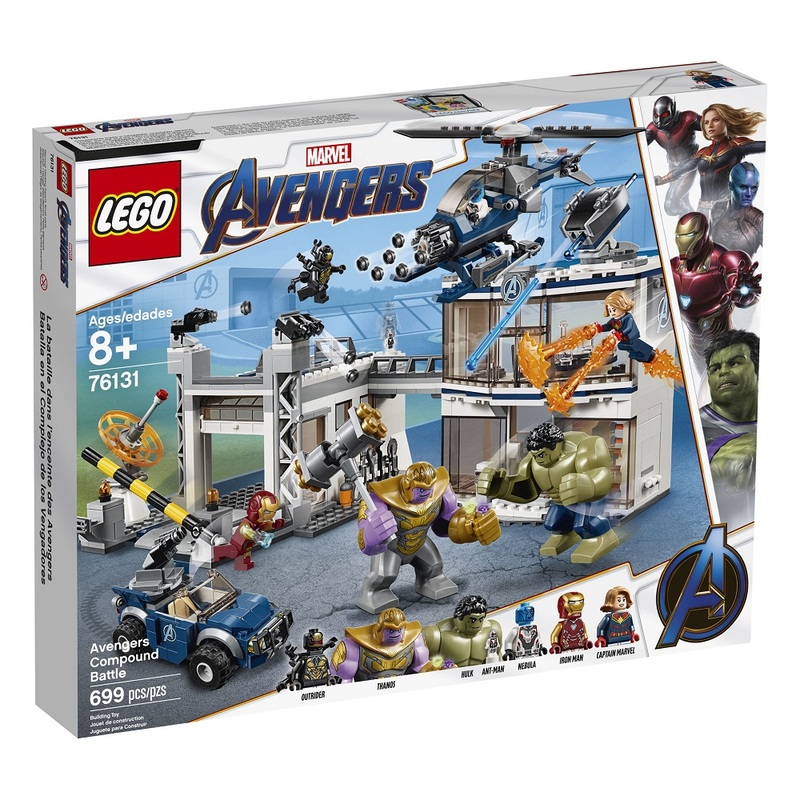 Last but not least, one of the most crucial sets is the 'Avengers Compound Battle' because it implies that Thanos will attack the Avengers headquarters with the Outriders. Also, it looks like Hulk will finally overcome his trauma in 'Avengers: Infinity War' and fight the purple giant. Now, if you're not big on spoilers, just take these LEGO sets with a grain of salt. Or start saving up to collect 'em all!